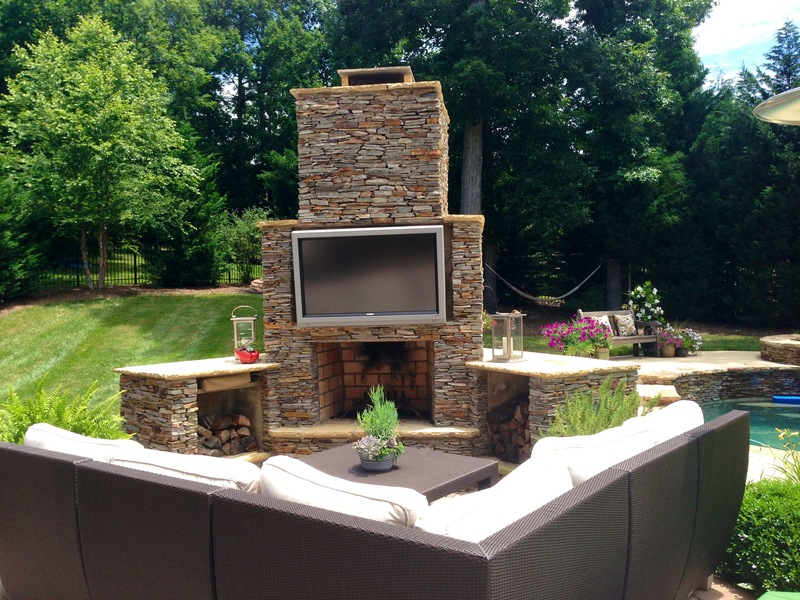 The most sought after outdoor living spaces today are built around the outdoor fireplace. Everyone wants them and many are surprised by the price to design and build them. 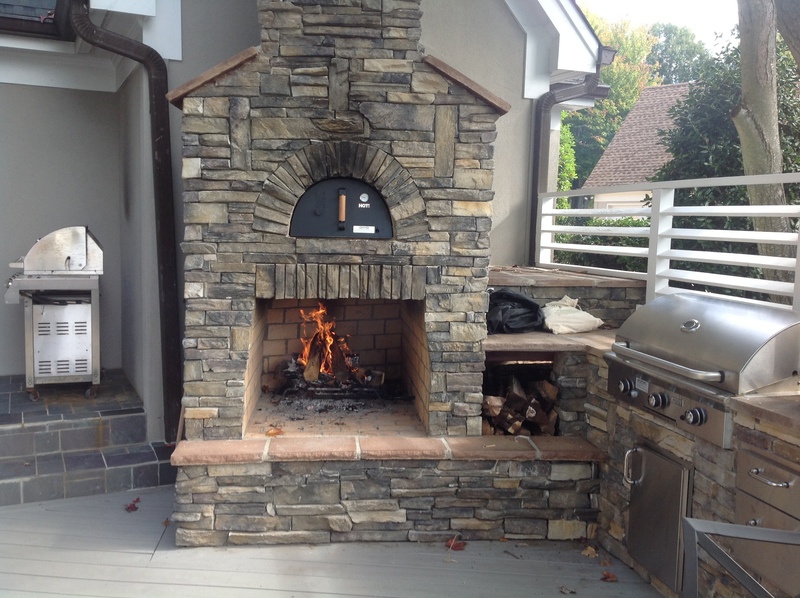 When outdoor fireplaces are free standing out in the yard and adjacent to a patio or a deck, they can range in price from $7,000 up and they get more expensive as you make them wider, taller, use alternative materials, and so forth. 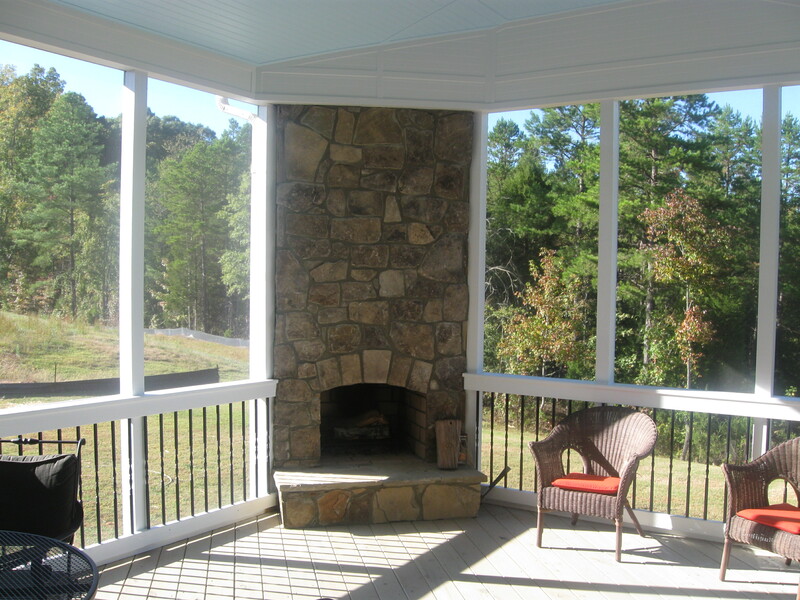 An even more popular application of the outdoor fireplace is integrating them into a screen porch or 3-season room so that you also have cover. These tend to be more expensive because you need skilled carpentry to insure the function and aesthetics are there to make the fireplace seamless with the roof structure. 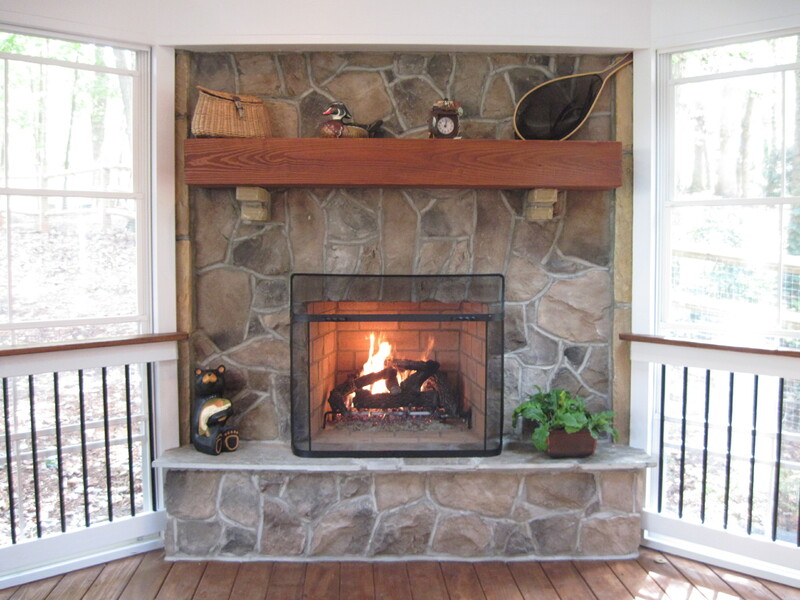 In addition, when you integrate a wood burning fireplace with a screen porch, the chimney needs to extend 2′ above the highest pitch within 10′ of the chimney. 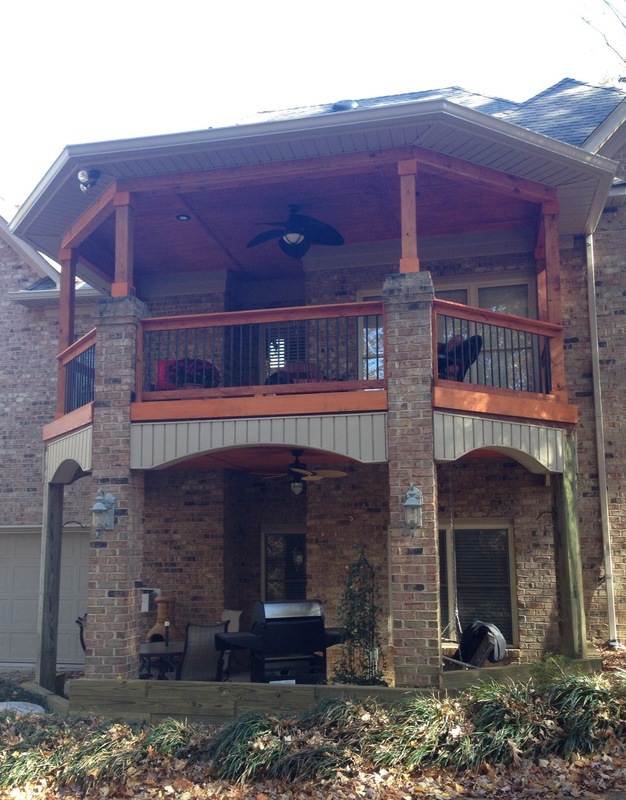 Furthermore, if the porch is up in the air, you need to build your stone work from the ground up and this adds additional masonry costs. With the above variables in mind,there are those that seek out cheaper ways of having their fireplaces built. The unfortunate part of construction is that there are few barriers to entry. Any handy person can claim their ability to construct just about anything. 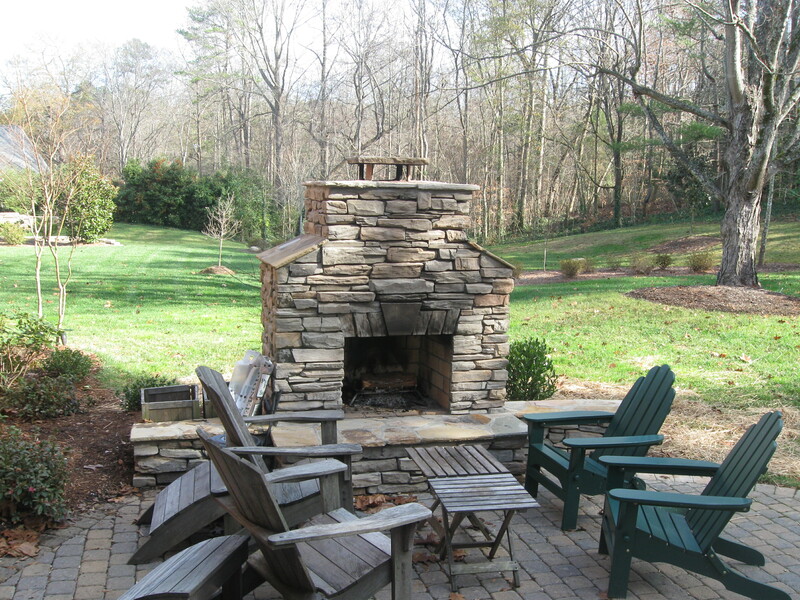 The truth is that there is more to building an outdoor fireplace than meets the eye. People look at it and think all I need is some bricks and morter. Think again. It starts with the footing. It is critical to have the proper depth, concrete, rebar, and so on. Then you need to understand the local building codes. Even if you don’t plan on pulling a building permit, they are some basic safety ideas that the code book provides for. How are you going to design your hearth? Have you any idea of the mantle material, where it needs to be placed, the width and depth? Finally and perhaps most importantly is the flu architecture. What is that? Designing the flue and chase so that the smoke draws properly up the chimney and not back at you through the fire box. 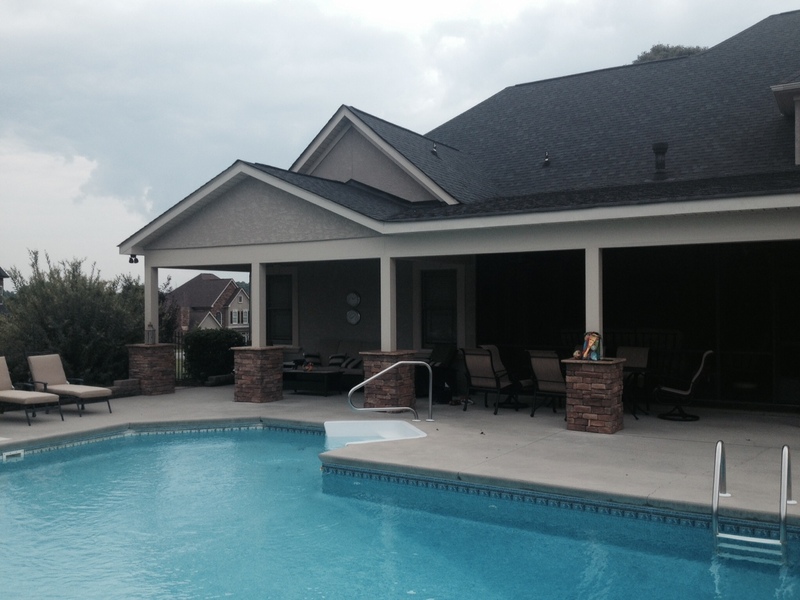 Archadeck of Charlotte voted best in DESIGN AWARD by HOUZZ for 2014! 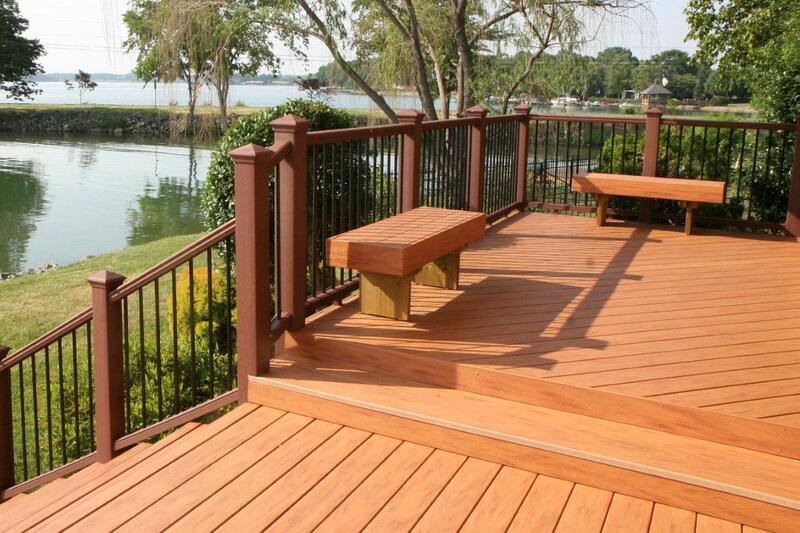 The mega award winning Archadeck of Charlotte has been bestowed the prestigious best DESIGN AWARD as can be found at http://www.houzz.com/pro/erichkent. This is the 2nd year in a row our company has been honored. 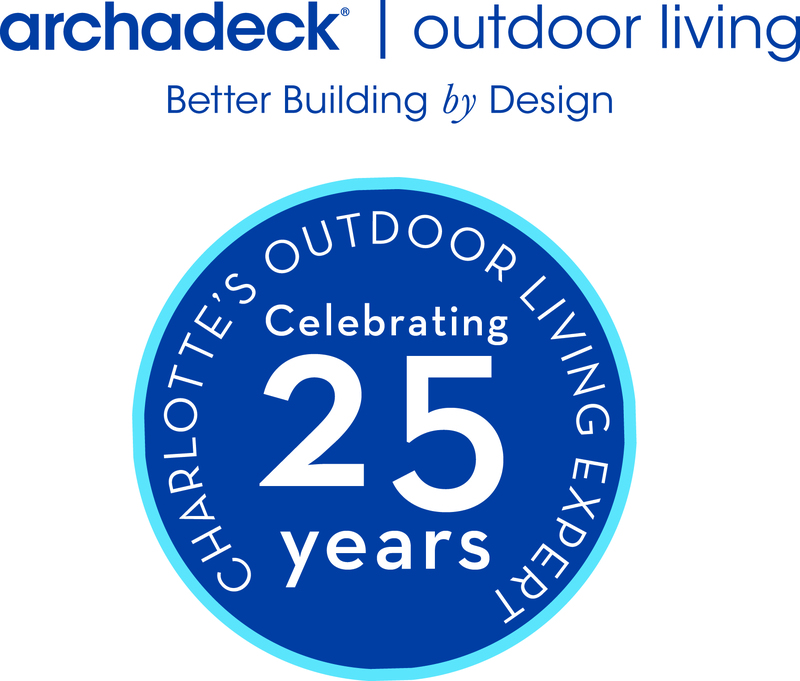 In 2013, Archadeck of Charlotte was voted the CUSTOMER SERVICE AWARD as well!! 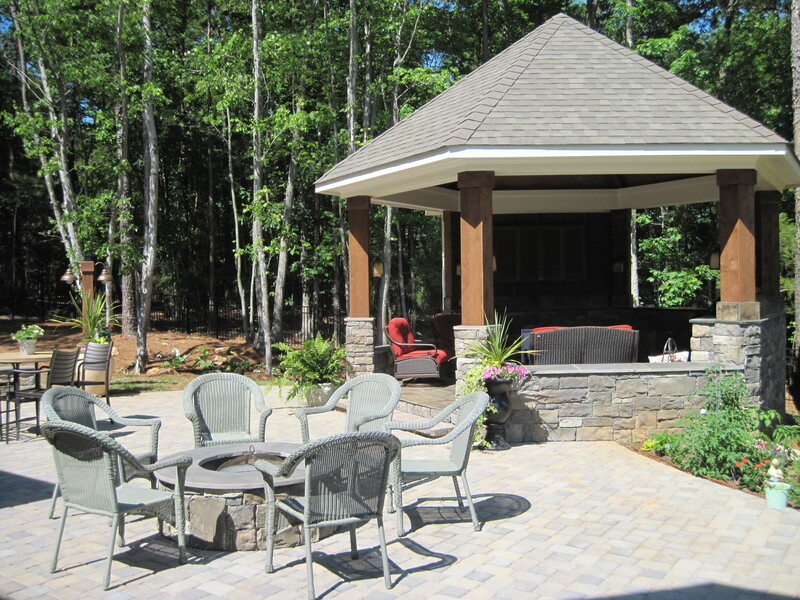 Houzz.com is a web site that caters to people who are looking for great design ideas for the outdoor living and interior remodeling spaces. We submit projects and they decide which ones get published on their web site. 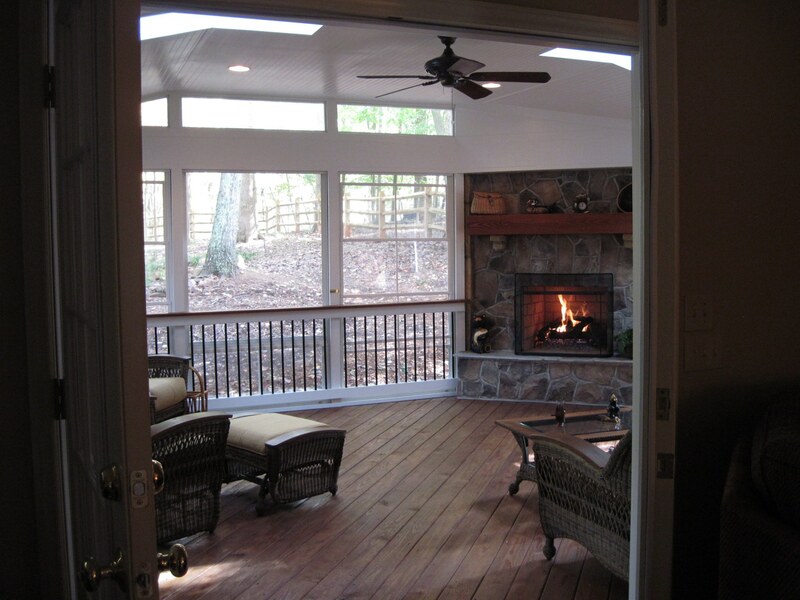 Many of our customers use Houzz as a resource and design inspiration ideas in conjunction with our web site http://www.charlotte.archadeck.com and even at http://www.archadeck.com where consumers can use the Design Guide as a great tool! Winning these awards is important to us to show our experience and credibility in this most scrutinizing world. We pride ourselves on our creativity and attention to our customers! 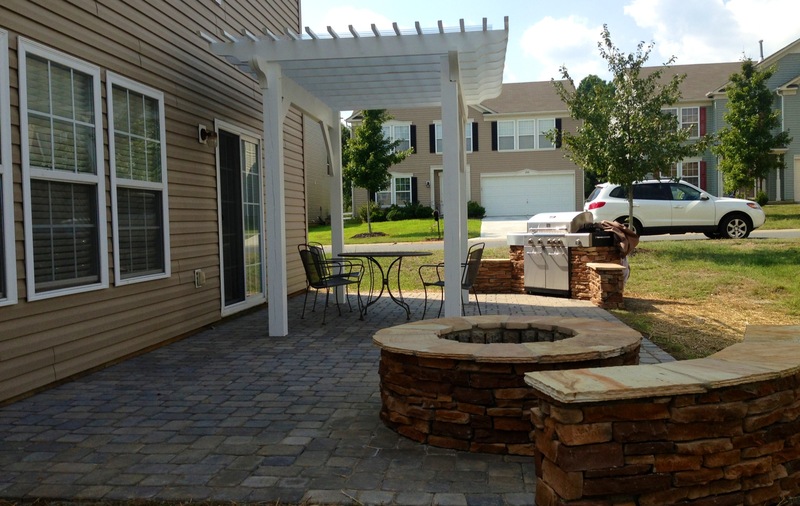 New code for North Carolina for outdoor fireplaces!